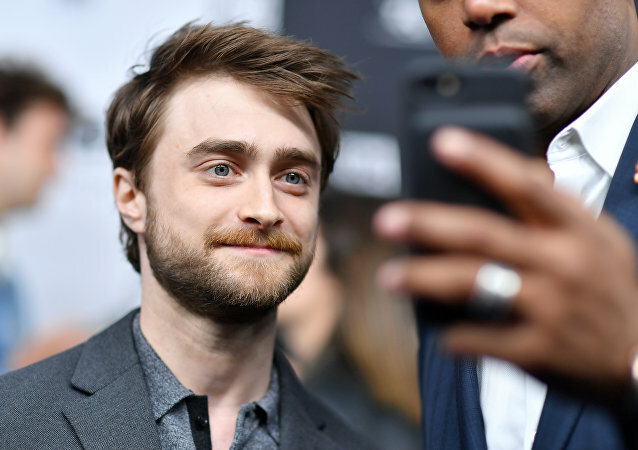 Football fan Radcliffe suggested that New England Patriots quarterback Tom Brady should stop “winning things” and said he was sick of the player supporting Donald Trump. 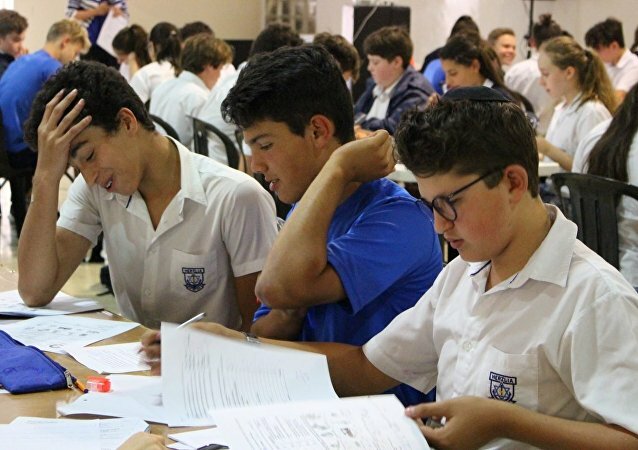 The school’s director of education insisted that both students are "Zionist in essence", and that the "consequences" of the actions meted out by the administration were "highly educational and not punitive". US President Donald Trump has released a statement saying that the Philadelphia Eagles professional football team will no longer be attending a ceremony at the White House to celebrate their 2017-2018 championship season because some players disagree with the president’s insistence that they stand for the national anthem.